Automatic picking is an operation related to the management of a warehouse. It derives from the English verb “to pick”, which means to collect, and consists in carrying out an operation to load a material. In the specific case, it may concern, for example, the loading of packages, pellet, packaging of various sizes, or simply the collection of a given material from the shelf of a warehouse. Essential in the logistics of the warehouses, the automatic picking is nothing but automation of this collection process, which makes the work in the warehouse much more practical and faster than a traditional cataloging. Thanks to automatic picking, it is possible to control the ordinary flow of a warehouse, by cataloging quickly and easily the presence of any stocks or possible remaining stocks. In this way, companies are always aware of what is missing or exceeding in stock and can draw up a catalog much more easily. Automatic picking is done by a specific remote controlled machine, which selects the material to be collected and positions it where it is more convenient. 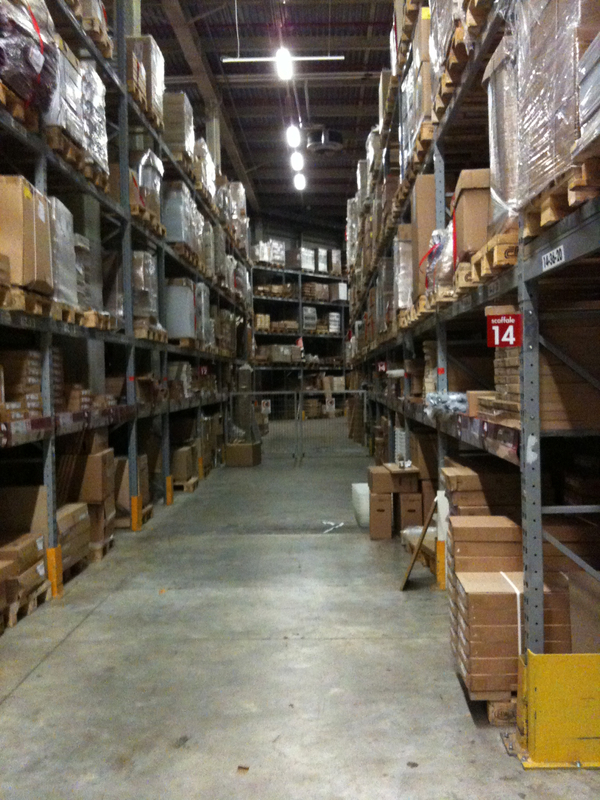 Picking is essential when it comes to warehouse logistics. It is one of those processes that, together with storage or cataloging, make the work in the warehouse much quicker and more versatile, saving considerable time and, above all, money.